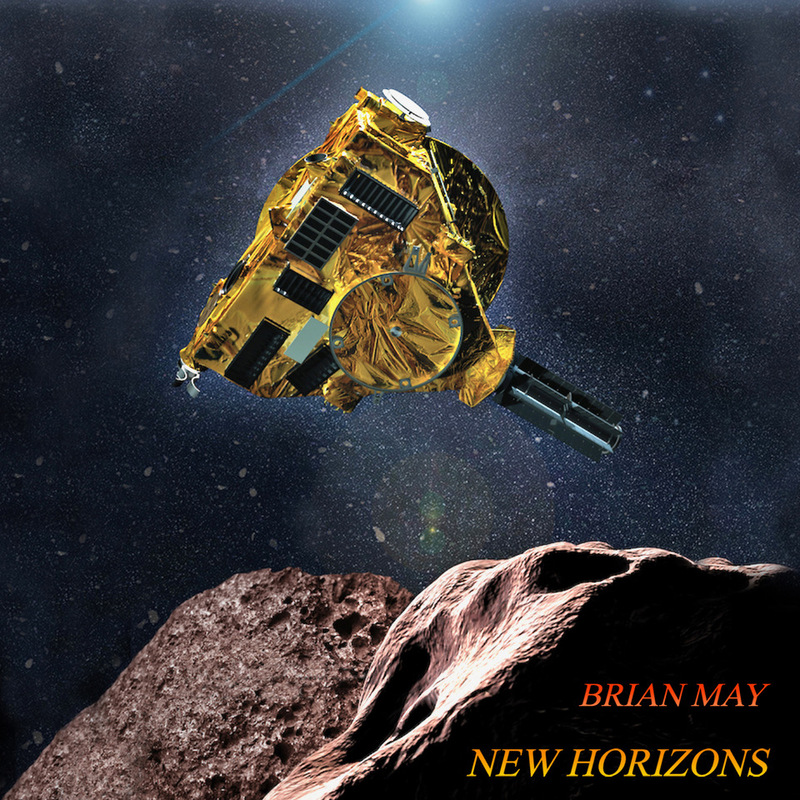 Home News Watch: Brian May's New Horizons Video! Watch: Brian May's New Horizons Video! Celebrating the whole 12-year Journey of the New Horizons probe! This is Brian’s personal tribute to the on-going NASA New Horizons mission, which on New Years Day 2019 achieved the most distant spacecraft flyby in history. To celebrate Brian releases his first new solo single since “Why Don’t We Try Again” taken from his “Another World” album in 1998 in 'New Horizons'. Click here to download/stream now. Click here to read full News Week article. 1st January 2019 Watch: Brian May's New Horizons Video!